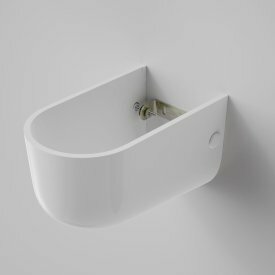 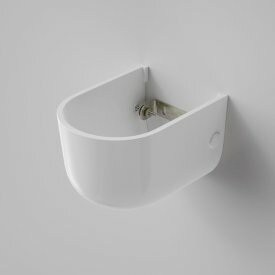 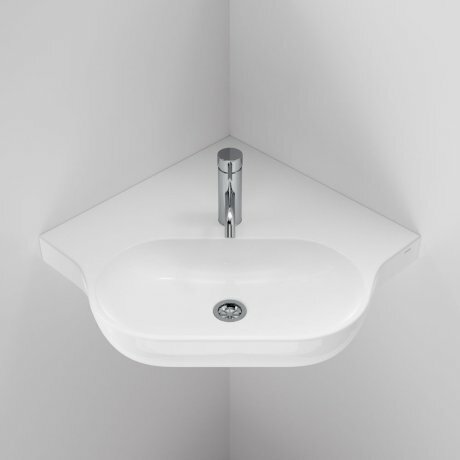 The Opal Sole Wall basin is a contemporary style basin with smooth rounded contours and clean lines. 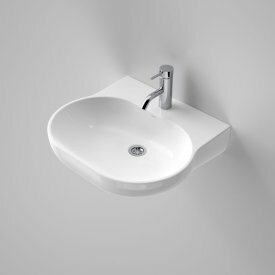 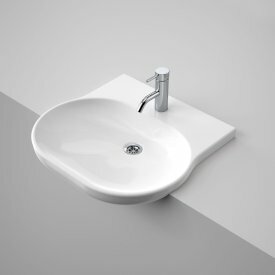 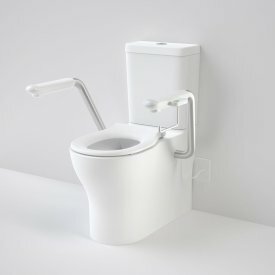 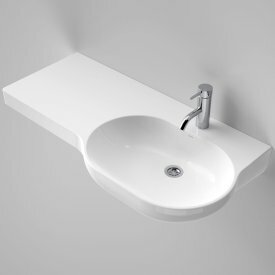 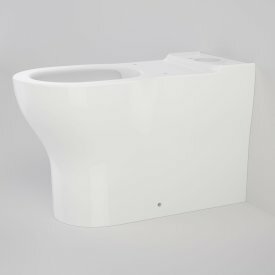 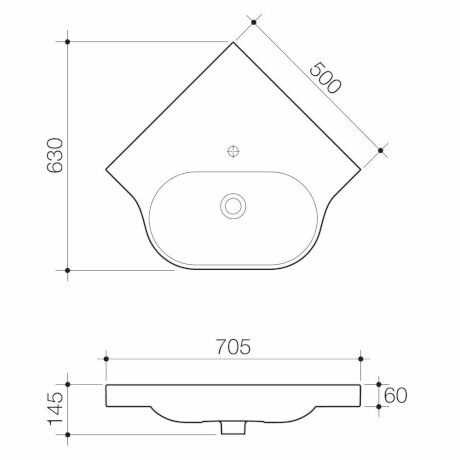 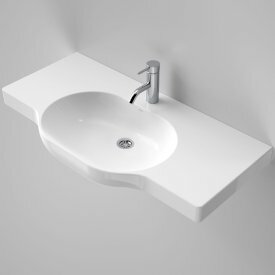 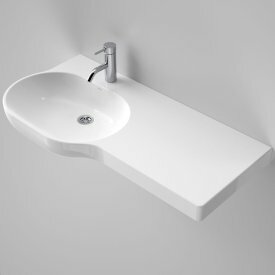 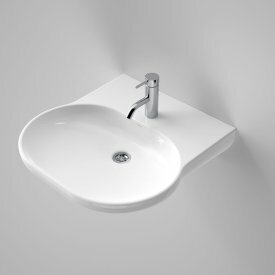 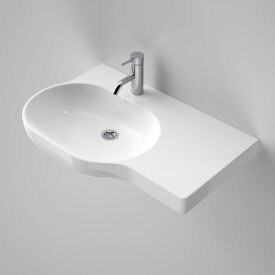 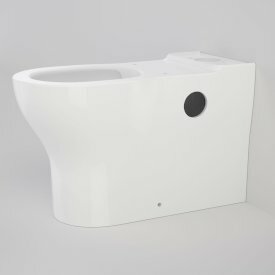 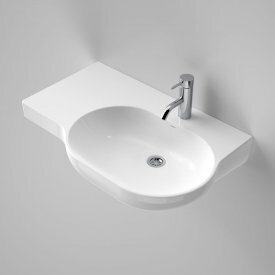 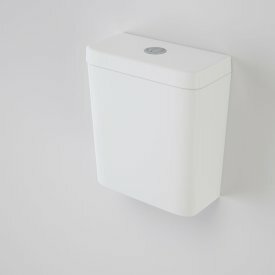 This basin is suitable for domestic or commercial bathrooms. 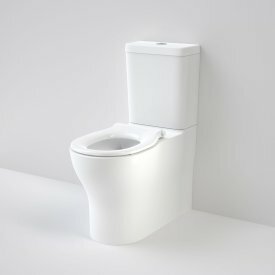 This complies with Australia's standards not New Zealand standards. 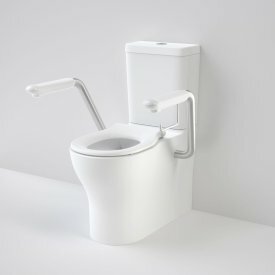 2009 Amd.1 Access and Mobility requirements.